Despite the many global and domestic headwinds, the country's GDP growth will be "near trend" in 2019, global rating agency Moody's Investors Service said Tuesday. The agency said emerging markets, including India and Indonesia, are likely to grow near-trend in 2019, even as global growth is expected to decelerate. The ongoing trade and currency wars between the world's largest economies have blamed for the deceleration in the global growth engine. It can be noted that the country is facing many challenges, including currency depreciation and a widening current account gap and the resultant balance of payment troubles, which is said to be one of the prime causes of the rupee plunge, which since the beginning of the year lost more than 14 percent. The GDP growth accelerated to 8.2 per cent in the June quarter of the current fiscal year, after clocking a 6.7 per cent expansion in fiscal 2018. The agency pointed out that India is among the list of countries facing the most severe currency depreciation with the rupee nearly losing 15 per cent till date. 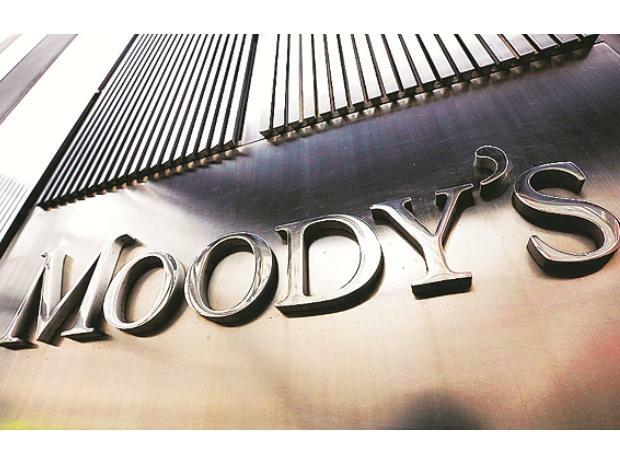 Moody's is the only one among the three major global rating agencies to have upgraded India in recent years. It has a 'Baa2' rating with a stable outlook at present, while the other two have a BBB- rating with a stable outlook on the Indian sovereign. It can be noted that the rupee touched life time low against the dollar and touched $74.49 against the greenback last month. However, it has recovered some lost ground in the last fortnight, with the decrease in oil prices. Crude oil prices are one of the key influencers of a host of factors, including the current account deficit and also domestic inflation as fuel prices get reviewed daily as per the movement in the Indian crude basket. The inflation-targeting monetary policy committee of the Reserve Bank will continue to tighten rates in 2019, the agency said. It can be noted that the RBI has hiked rates twice in June and August review this year by 0.50 per cent before surprising with a status quo at the last announcement. Other markets, including Indonesia, Brazil, Turkey and Argentina, will also see monetary tightening, it said. In a brief mention of the next year's general elections, the agency said the exercise is a "political risk".